Get ready to celebrate the ladies in your life with these fun Galentine’s Day party ideas! Galentine’s Day is a recent addition to the party scene, so there’s no wrong way to show your girlfriends a little love. If you’ve never heard of Galentine’s Day before, it’s a holiday made popular by the TV show Parks and Recreation. Amy Pohler’s character Leslie Knope threw a breakfast party every February 13 that was just for her best girls. Fresh fruit, French yogurt, crepes and granola make this Galentine’s Day brunch a hit. The best part is that most of the foods can be prepared the night before, giving you the opportunity to celebrate the day with your guests. A red, white and black color palette is the perfect background for this I Love Lucy themed Galentine’s Day party. Celebrate the friendship with your girls just like Lucy and Ethyl did! 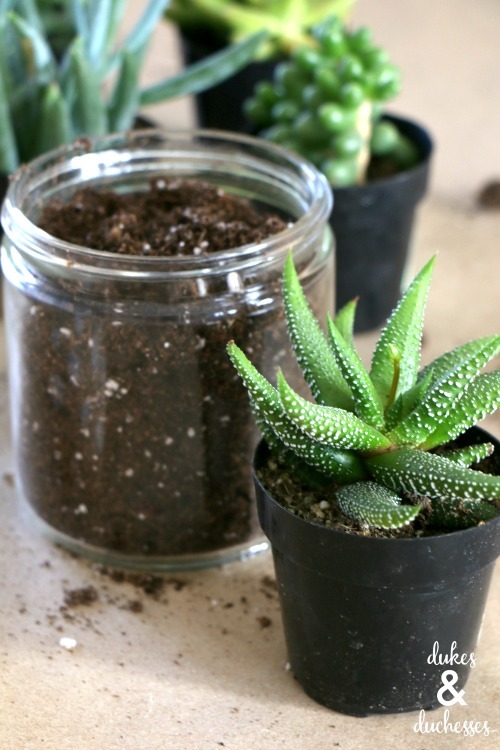 Succulents are such an easy plant to care for that it’s no wonder why they’re so popular! Have your gals over for a succulent planting party for Galentine’s Day and everyone will go home with their own party favor. These are just a few fun Galentine’s Day party ideas — no matter what types of activities your girls are into, there’s something for everyone. Sign up to get e-mails featuring new and interesting ideas. © House of Ideas 2019. Built in Chicago with heart & hustle.